Companion Housing Programs Inc. is a locally-owned small business providing individualized housing and programming to people with intellectual developmental disabilities in Hennepin County. 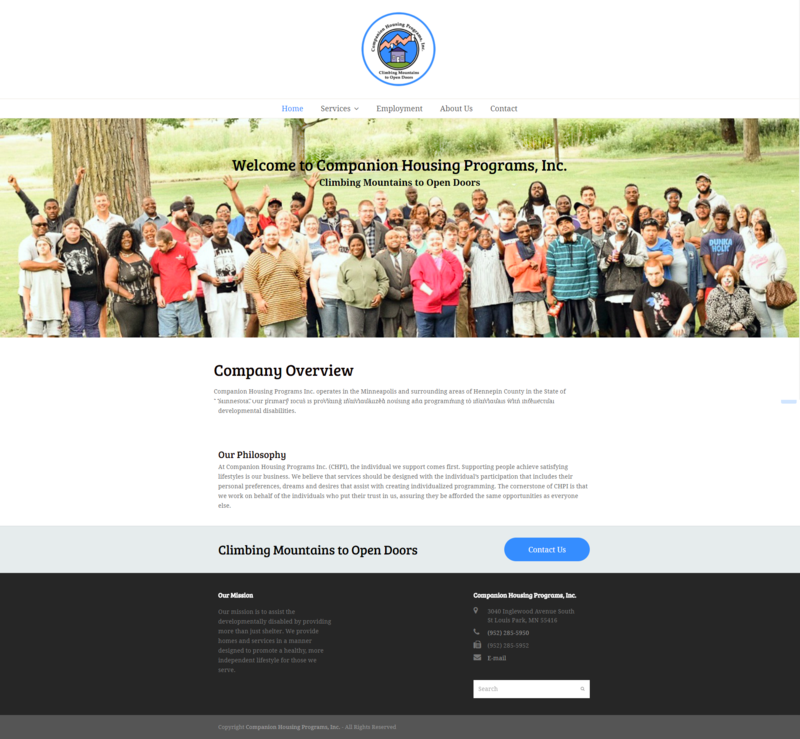 Companion Housing Programs needed a more modern web presence with added features to provide information about their services and better connect with families and staff. They also wanted the new site to be responsive and easy for everyone to use. 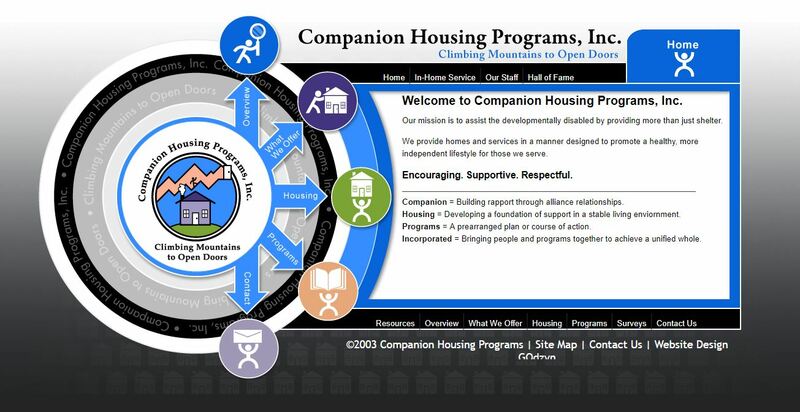 Originally built in 2003, the Companion Housing Programs website didn’t work on mobile devices and was difficult for staff to maintain and update. The Maje Media Simple Starter with add-ons was perfect for Companion Housing’s website redesign. With this package they could get everything they needed online right away for a price they could afford. The new site is responsive and has intranet portals for families and staff to access their own secure areas of the site. We also set everything up so their staff can easily update content and add an event calendar, blog, or other feature when they are ready. 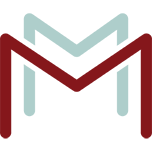 Now that their site has launched we’ll be providing one year of maintenance free as part of their package. We will keep an eye on their site 24/7 for updates, and downtime. Their new website has a clean, modern theme that is mobile-responsive and easy to navigate. With the secure client and employee portals, Companion Housing can provide the information their employees need and create even better connections with the families they serve.